Changi Cove Hotel is the hotel arm of Changi Cove, which also comprises of other brands including: CommandHouse @ Changi Cove and Conference Centre @ Changi Cove. 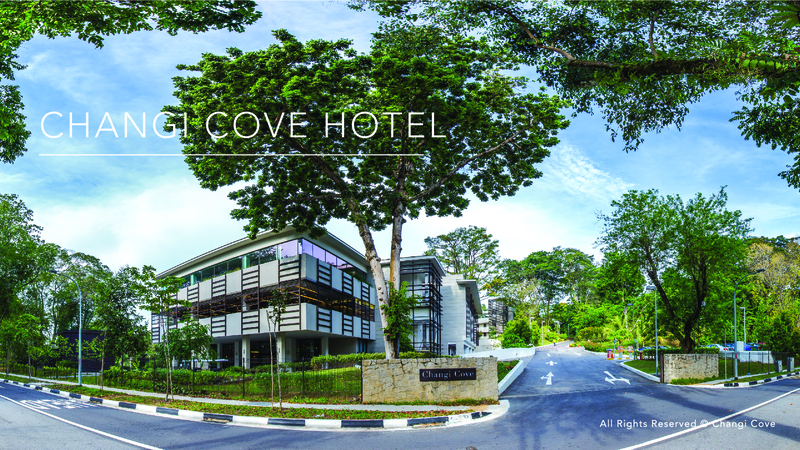 Changi Cove Hotel consists of 112 modern and chic rooms made to maximise comfort and rest. Drive along Loyang Avenue towards Changi Village and turn left into Cranwell Road.